The law firm uses a team of lawyers and legal doctors (Medico Legal Specialists) who constantly assist the injured person, to obtain compensation for all damages suffered, patrimonial and non-pecuniary, biological, moral, existential and loss of profit. 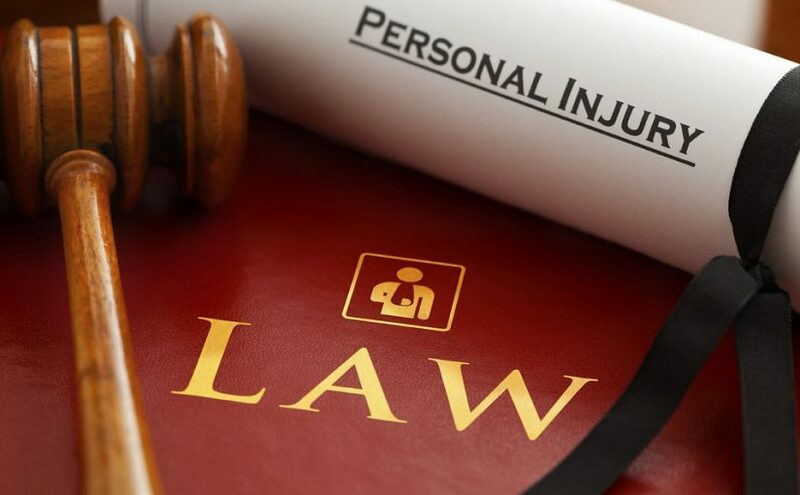 The law firm specializes in the procedures for obtaining compensation for personal injury and the identification of tools for the protection of victims of culpable homicide and negligent personal injury. In the criminal sector relating to road killings and personal injuries due to non-compliance with rules of the highway code, of culpable homicides and negligent personal injuries due to the violation of the rules on civil liability of culpable homicides and personal injury negligent due to medical liability. The same applies to culpable homicide (white deaths), and of culpable personal injuries occurred for violation of workplace safety regulations. The law firm protects motorcyclists and motorists also in relation to the criminal events related to driving offenses while drunk and also deals with issues related to the withdrawal of the license. The legal team and consultants assist the injured by accident or accident at work and their family members in case of death at work (white deaths), activating all the procedures useful for obtaining compensation for damages, biological, moral, existential and patrimonial. The accident at work results in any event occurring during work due to a fortuitous, violent and external cause from which death or personal injury resulting in permanent or temporary biological damage derives. The law firm avails its Medico Legal Specialists competent in the matter, with the aid of legal doctors specialized in various branches of forensic medicine and of road accident experts and engineers specialized in mechanics and kinematic reconstruction. The firm provides assistance and legal advice for civil and insurance law, including compensation for damages from road accidents, marine accidents. The same applies to civil liability, pitfalls, such as potholes, wet floors, activities dangerous as well as insurance policies and related indemnities. The firm provides preliminary advice on the feasibility of each case. The firm has many years experience in the various areas. The civil liability is flanked by the criminal and administrative one from which it differs based on the regulatory framework. The injured person who thinks he is right, even if only partially, must submit his claim (preferably through the Blue Form) to his company together with a formal request for compensation. In the event of damage to the vehicle and to things, the compensation claim, in addition to the data already expressed in the Blue Form, must contain the following information the generality of any witnesses. Any person who is injured while on the job has a right to worker’s compensation. Even if management does not like disruption to work in order to report small injuries, it is important to report them so they are documented in case small injuries become more serious. If repeated stress does become harmful to the point of temporary or permanent disability, then it is necessary to look into workplace injury claims. The claim can be small or large. It is necessary to try to obtain compensation from the employer before any insurance pays out, and insurance companies might refuse if other sources of compensation are possible. To get the compensation and medical treatment needed, a hard working attorney can find the key to locked benefits. Most employers are honest and compensate their workers fairly. Others fear rising business insurance costs and see compensation as a threat to their survival or bottom line. Sometimes an injury is arguable enough to try to deflect blame from the business and try to pin responsibility on someone else or the worker. Disputes are inevitable, but the survival of the worker can also depend on obtaining a favorable ruling. Hire the best injury attorney in the region to win difficult cases. A real winner has vast experience with injury law and has won many cases in the past. Even a difficult case deserves a fair chance, and your future possibly depends on it. Do not leave fate to chance by hiring an inexperienced or poorly motivated attorney. Hire the best because large companies are also represented by the best. Even fairly straightforward cases can be argued against by the opposition, sometimes persuasively so. Businesses and entire industries try to fight expensive precedents, and also the compensation for negligence claims can be substantial. Since most businesses do not want to lose a substantial amount of money, they are prepared to fight very hard. Justice means allowing the average worker to also stand a fighting chance. A firm with experienced attorneys, experienced staff, and excellent resources can tackle giant problems. Workplace injury claims are some of the toughest cases to crack, and that is why not just any lawyer can represent your case. If the situation is complicated, then do not trust anyone other than a real professional with the expertise and motivation to work for you. A lost case can break a family. If medical care is involved, then continuing rehabilitation might require a source of funding. Sometimes private insurance will cover the cost if an injury claim is denied, but it is better to win and make sure. For a small medium-sized company, the legal counsel (Trial Services in Tallahassee) is a prominent figure who will have to manage a lot of sensitive information and deal with delicate, sometimes inconvenient issues. The selection process for hiring a lawyer must therefore be accurate and beyond professionalism, in fact there are other elements to be judged, including familiarity with the company sector, work methods and, last but not least, reliability. 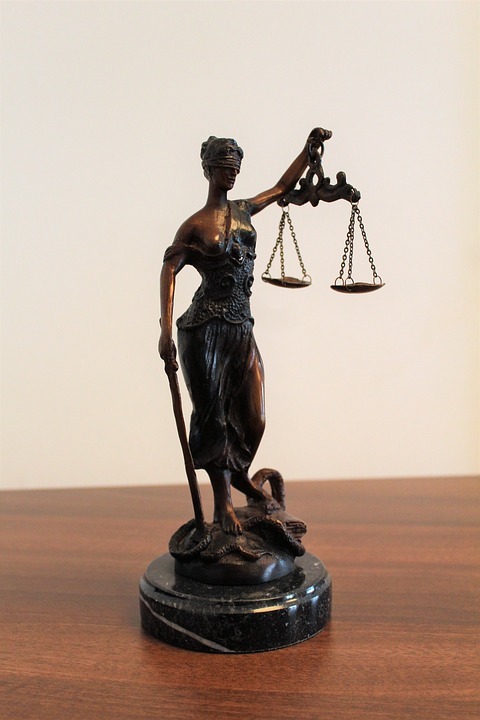 But how to choose the most appropriate legal services Tallahassee for your needs? What questions do you ask during the interview? Some CEOs and lawyers have compiled a list of 10 questions to ask before hiring a lawyer. Some sectors, such as patents, franchising or service contracts, require specific knowledge that is acquired only as a result of work experience. 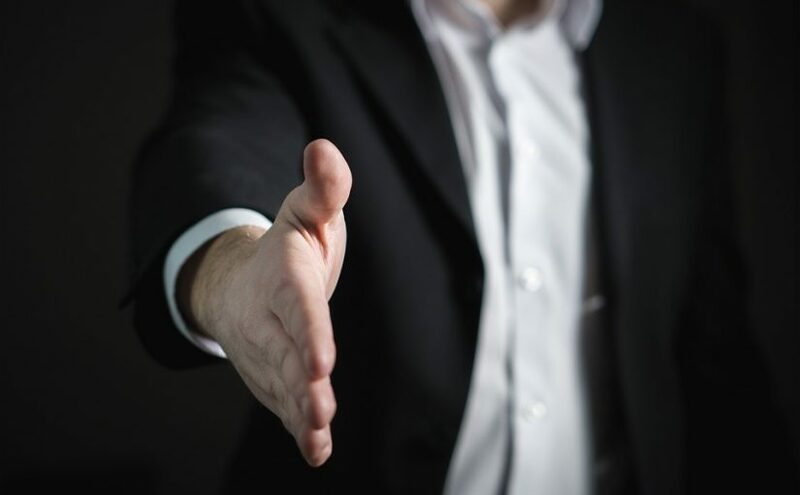 It is important, therefore, to ascertain whether the lawyer has worked in companies similar to his own, in case he has the possibility of contacting his previous clients and having references. Although it may seem offensive to ask if you have experience in a particular field, on the contrary, the candidate will have less resistance in citing you to some client. Do you spend more time discussing in the classroom or prefer to meditate on the cards and reach a mediation before arriving in front of the court? There is no right or wrong answer, a better or a worse. Simply a different approach. Decide which orientation you want to give to your legal actions. A single piece of advice: Sometimes the pugnacious lawyers find it hard to change their attitude when it comes to compromise. The State is informed of the denunciation not less than six months before the expiry of the five-year period. Denunciation may be limited to some of the territories covered by the Convention. Denunciation shall be effective only with respect to the State which notifies it. The Convention remains in force with respect to other contracting states. The State shall notify the States referred to in Article 10, as well as the States that have acceded in accordance with the provision of Article 12: a) the notifications referred to in the second paragraph of Article 6; (b) The signatures and ratifications referred to in article 10; c) the date of entry into force of this Convention in accordance with the provision of the first paragraph of Article 11. The accessions and objections referred to in article 12 and the date of entry into force of the accession; e) the distribution of the action referred to in Article 13 and the date of its entry into force. The move to combat corruption in most countries often starts with the creation and enforcement of anti-bribery laws. Anti-bribery laws are legislation that aim to define bribery as a punishable, criminal act and imposes requisite fines and penalties for the commission of the criminal offense. 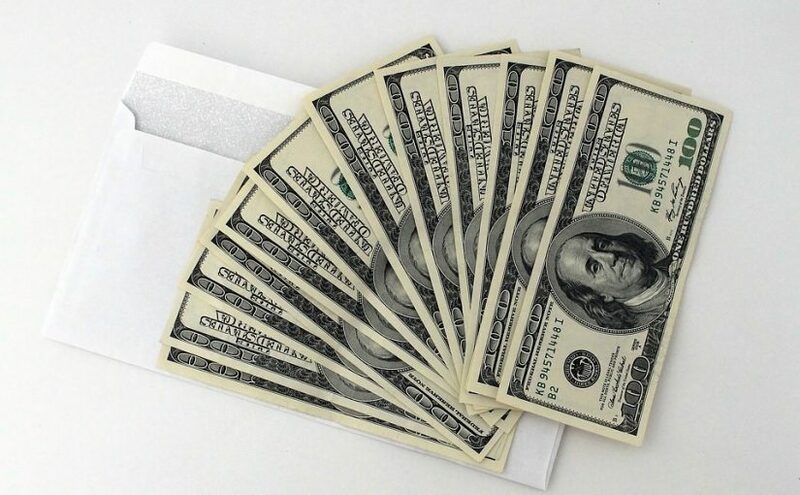 The fundamental piece of legislation that aims to combat bribery in the US is the General Federal Bribery Statute. Under this law, bribery is committed when one directly or indirectly gives or promises to give anything of value to any public official with the intent to influence the latter’s actions. Conviction comes with a penalty of a fine not more than 3 times the worth of the thing of value, or imprisonment, or both. Anyone convicted of the offense also becomes disqualified to hold any office under the US government. Another piece of legislation that imposes penalties against bribery is the Foreign Corrupt Practice Act. It was enacted in 1977 and punishes the act of paying, offering or promising to bribe any foreign official in exchange for a favor in business or gaining an unfair business advantage. In the UK, the main piece of legislation designed to punish bribery and deter corrupt practices is the Bribery Act of 2010. It came into force in 2011 and is regarded as the strictest piece of legislation against bribery in the world. In France, acts of bribery and related offenses are laid down in the French Criminal Code and cover offenses committed in the public and private sector. Germany enacted a comprehensive law against bribery in 2015. This law incorporates relevant European legislation and the Criminal Law Convention on Corruption of the Council of Europe. It covers EU officials and anyone working in the EU or any of its institutions. The anti-bribery laws enacted in these countries have extraterritorial provisions which mean that they cover punishable acts committed outside of the concerned state. Anti-corruption and bribery laws in the Netherlands have a localized scope. This means that any foreign national or entity that has committed acts that constitute bribery of a non-Dutch official outside of the Netherlands cannot be subjected to Dutch laws. Modern anti-bribery laws now have a longer reach and are constantly being updated to keep up with the advances of the modern age. While the threat of hefty fines and imprisonment can create an uncertain atmosphere for international business, organizations, and individuals, increased enforcement, improved international cooperation, and dynamic laws force international entities to toe the line and make sure that their actions do not violate the anti-bribery laws of their host countries. If you have recently been arrested for some type of criminal activity, it is important to hire a Criminal Defense Law Firm in Lincolnton. Unfortunately, there is a lot on the line if you are guilty of these charges. Don’t try to defend yourself. It is likely that you may end up spending time in jail due to this behavior. It is a worthwhile investment to pay someone to get you through this. A lawyer is fully aware of your legal rights and they are going to do everything possible to make sure you are taken care of. Of course, before the lawyer is going to be able to help you, they need to know whether or not you are guilty of this behavior. Don’t be afraid to tell the truth. It can be embarrassing to admit that you made an awful mistake. The lawyer is not going to be able to help if they cannot trust you. If you have been arrested for criminal activity, it is important to take action fast. The judge is going to want to see you in court. He is going to ask a number of questions and he is going to expect honest answers. 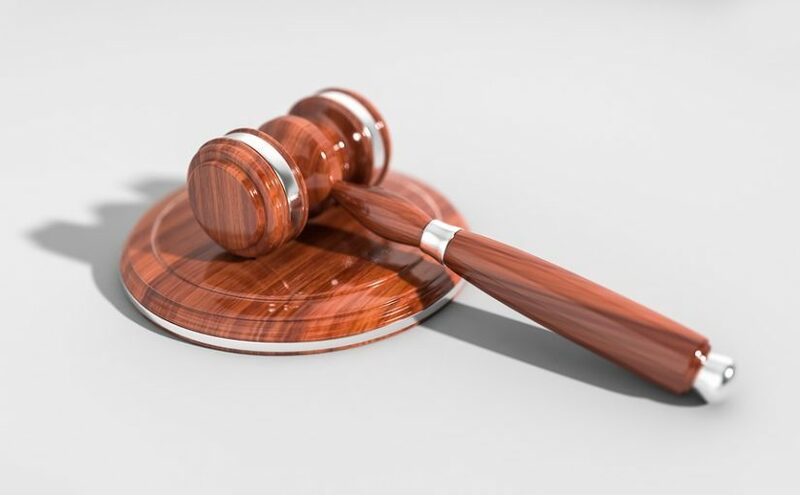 If you are guilty, it is important to have a Criminal Defense Law Firm in Lincolnton who knows how to convince the judge to give you a break. Hiring a lawyer is one of the best things you can do during this difficult time. Unfortunately, the judge has the power to send you to jail. If this is the case, you could lose everything including a home and a job. It is likely that the family is not going to want to wait around for you to get out of jail. It makes sense from every angle to hire someone to convince the judge to give you a break. If you are a repeat offender, it is important to hire someone to represent you. Often, the judge is going to have a zero tolerance policy for repeat offenders. However, the lawyer may be able to convince the judge to reduce your fine. There are a number of reasons why it would be beneficial to hire someone to represent you in court. Schedule a free consultation appointment today. Of course, potential clients are under no obligation to hire a lawyer after the consultation appointment. Learn more about your legal rights today. The lawyer will let you know up front whether or not they can help. If so, they will get started with putting together a case right away.